Being a celebrity's certainly a promising profession for individuals. Celebrity identical to the income that is above average, luxury living, well-known, has a lot of private vehicles, as well as super luxury homes. Almost all items attached to them come from famous brands that cost so fantastic. But apparently not all celebrities go through life with the luxury goods and the famous branded. 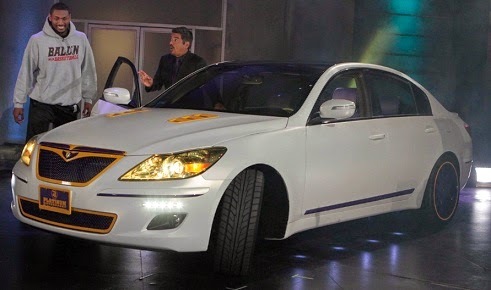 One is simple car that used by world renowned celebrities in their daily activities. Celebrity who was famous with the "High School Musical" movie started his career with a car that is almost equal to half of his age. His first car is a 1999 Oldsmobile Alero made by one of the divisions of Generak Motors (GM), United States. A veteran actor and movie director who born in 1956 still choose Toyota Cressida as his favorite car. Mid-size sedan was introduced in 1976 which has expired its production since 1993. The senior actor has starred in a variety of famous Hollywood films, such as Batman, Bucket List, and many other famous movies. 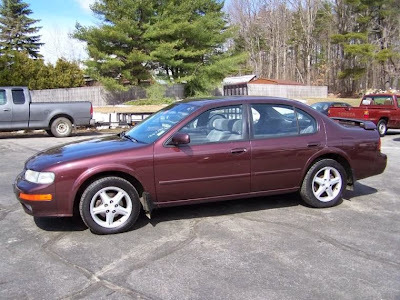 Although the senior actor with a myriad of famous film but Morgan Freeman still choose a 1997 Nissan Maxima as his daily car. Collin James Farrell, commonly known by Collin Farrel is an actor who starred in many Hollywood action movies. Along with his genre movie, Collin also use SUVs for his daily vehicle. Collin chose two-door Ford Bronco which had stopped been made in 1996. 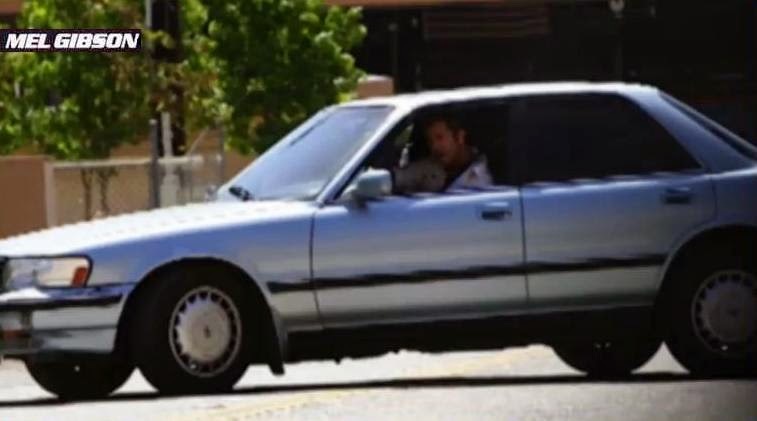 Compared with his friends another basketball players who competed in the US basketball league (NBA), he would prefer a simple car to accompany his daily activity. To show his love of the basketball club, Ron specifically uses 2011 Hyundai Genesis Lakers Special Edition complete with the yellow attributes that taken from the club uniform. Conan O'Brien is presenter of a famous talk show in the United States. 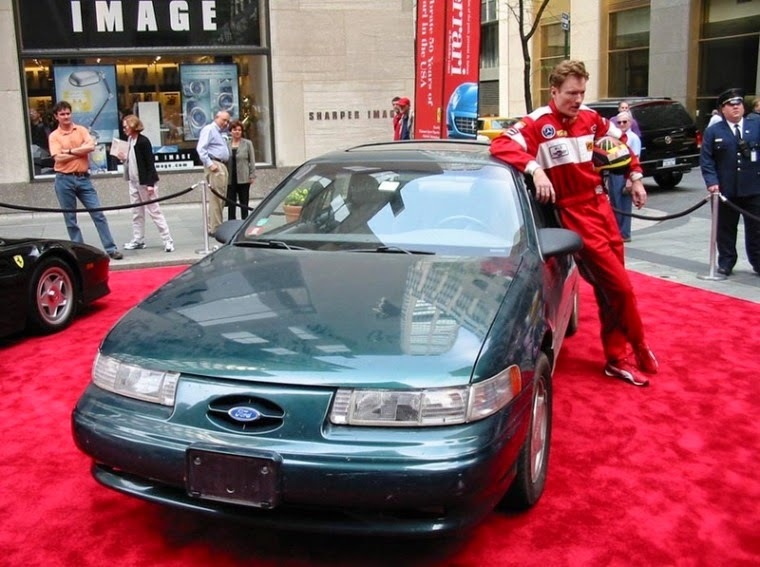 Conan chose 1992 Ford Taurus SHO as his daily vehicles. Many people ask what kind of car he used to get to the studio. He said 1992 Ford Taurus SHO and emphasized if the car was cool enough to be used in New York means the car is also going to be really cool to be used in Los Angeles.